Wellington Timothy Mara was born in Rochester, New York, on August 14, 1916, the youngest son of Tim Mara, who founded the New York Giants football team in 1925. That was the year Wellington entered the National Football League, though in the inglorious role of a ball boy. He became the co-owner of the Giants from 1959 until his death on October 25, 2005. During his tenure at the helm, he became one of the most influential and iconic figures in the history of the National Football League. He was enshrined in the Pro Football Hall of Fame in 1997 and elected to the New Jersey Hall of Fame in 2012. Mara was highly respected by his players. When Lawrence Taylor (better known to football fans as LT) was inducted into the Pro Football Hall of Fame, he thanked Mara for supporting him during the worst times of his drug addiction, stating that “He probably cared more about me as a person than he really should have.” Taylor credited his owner for helping him to turn his life around and live a clean lifestyle. 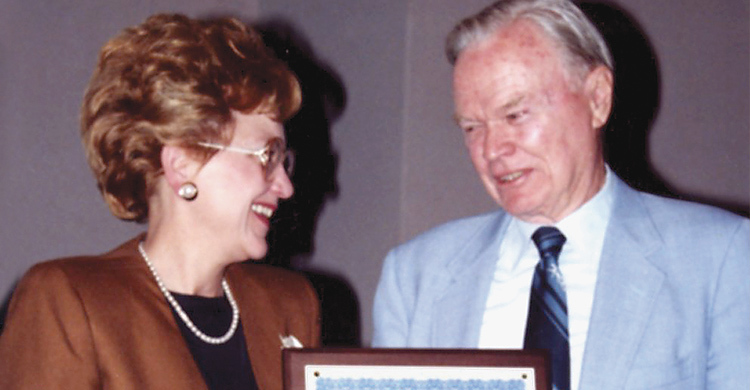 Wellington Mara’s pro-life work is well known and he has urged businesses and professional organizations to use their “time, their talents, and their treasure” to promote respect for life. At the time of his passing, he was survived by his wife Ann (1929–2015), 11 children, and 42 grandchildren. It has been reported that his team honored him after his death by trouncing the Giant’s biggest and oldest rival, the Washington Redskins, 36–0 on October 30, 2005, at Giants Stadium. When his name was mentioned, the crowd of 80,000 gave him a standing ovation. 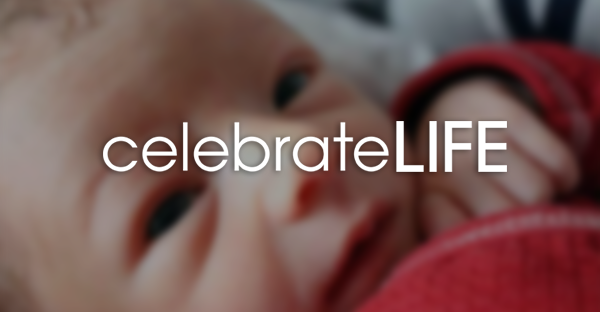 On April 21, 1999, the National Right to Life Educational Trust Fund hosted its 6th Proudly Pro- Life Awards dinner. The guest of honor that night was Wellington Mara. The occasion raised over $1 million to further the pro-life cause. Mara was reluctant at first to receive the award, but finally consented in the name of Life Athletes, a group he founded. Other winners of the award include Mother Teresa, Pope John Paul II, Knights of Columbus Supreme Knight Virgil Dechant, Rep. Chris Smith, and Mrs. Arthur DeMoss. “God blessed me with a long life,” Mara said at the dinner. “During that lifetime I have formed a clear perception of the absolute sanctity of life and the unshakable conviction that, of all God’s gifts, it is the most precious—and is becoming the most tenuous,” he told the 700 people in attendance. “We live in an age,” he went on to say, “when mankind, in its arrogance, seeks to abrogate to itself the right to limit or deny life to the afflicted and the unborn. That is the challenge of our generation. The challenge and the shame.” He looked to Life Athletes to provide critically needed role models for America’s youth. Chris Godfrey, the executive director of Life Athletes, and owner of a Super Bowl ring, thanked Mara for being a man of exceptional integrity. “But more importantly,” he said, “I’d like to thank him for asking me to walk alongside of him to build a culture of life, which, in the bigger picture, is far more important than winning a Super Bowl.” After the Giants won Super Bowl XXI, defeating the Denver Broncos in 1987, Mara called six players on the winning team to put together a video called “Champions for Life.” American Life League worked in concert with Mara to produce “Champions for Life,” a video which sparked the creation of Life Athletes. Included in the message the athletes delivered is the importance of chastity. Masculinity does not imply promiscuity. (You can watch “Champions for Life” online at bit.ly/ALL-CFL). Wellington Mara succumbed to lymphoma at the age of 89. He is buried at Gate of Heaven Cemetery in Hawthorne, New York. The Seattle Times had this to say about his passing: “On a crisp autumn afternoon, perfect for the game he loved, New York Giants owner Wellington Mara was revered Friday as a peerless father, friend and football man at a service packed with luminaries.” We may believe there were angels among the luminaries.